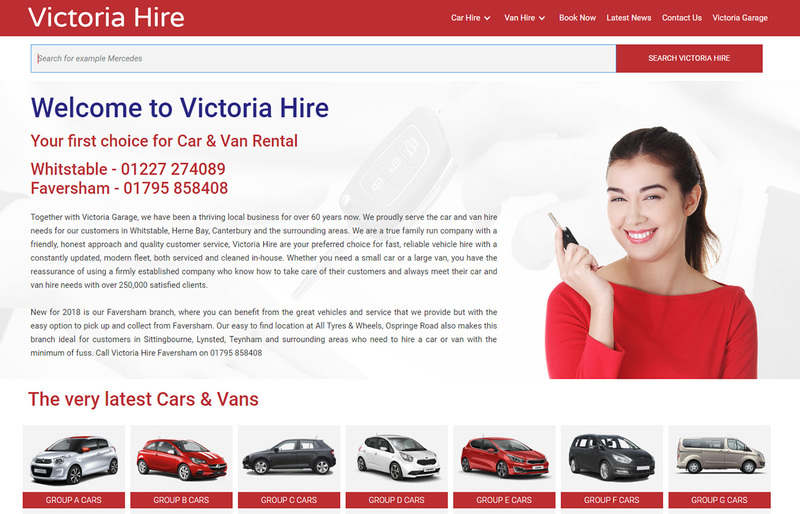 We were delighted to move one of long term clients, Victoria Hire to our new Webflow platform. This of course meant a total redesign of the previous site but it gave us a fantastic opportunity to improve the site and make some serious change to the user experience. It was one of our more challenging sites to manage within the Adobe Muse/BC space taking roughly an hour to add a new vehicle to the site each time. Under Webflow this process has been dramatically improved and from receiving our clients email, we can have an updated vehicle on their live website within 10 minutes!! If you'd like to learn more about the huge advantages of moving your site to Webflow, get in touch with us at the usual number.